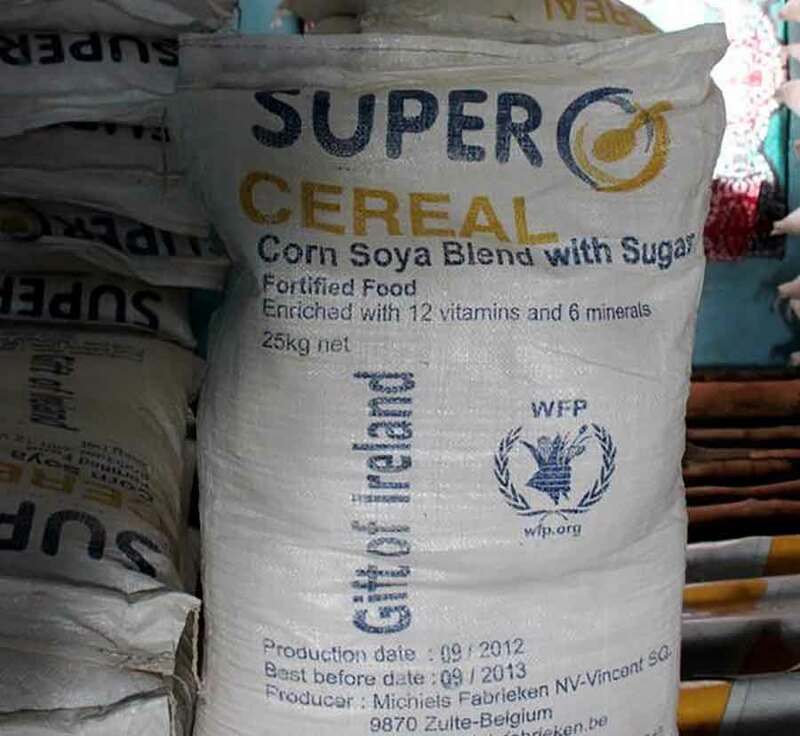 The World Food Program(WFP) has suspended the distribution of Super Cereal – a fortified blended food – in Uganda after a number of people were admitted to health centres whereas two others died after consuming it. The incident happened last week, when two people were confirmed dead and more than100 others were rushed to nearby health centres after eating food distributed by WFP. In a statement by the agency mandated with fighting hunger in famine prone areas, they have suspended food distribution as investigations into the matter commence. “As a precaution in case Super Cereal is linked to outbreaks of sickness, WFP is stopping distributing Super Cereal in all its operations in Uganda including in refugee settlements across the country and in its Maternal Child Health and Nutrition (MCHN) programme in Karamoja,” the statement by WFP, read in part. WFP in their statement said they had ordered an immediate halt to food distribution in all the eight districts that make up Karamoja region and extended it to the entire country and refugee settlements as a precautionary measure. According to the UN agency , on Saturday, several suspected cases of food poisoning were reported admitted at Lotome Health Centre in Napaka district, a day after distribution of food to families whereas other people had been admitted to Karita and Lokales health centres in Amudat district. All the victims had symptoms of confusion and high fever, a situation that created suspicion among authorities. The Nile Post has also learnt that food samples have been brought to the government analytical laboratory in Kampala to find out more on what the food contained.